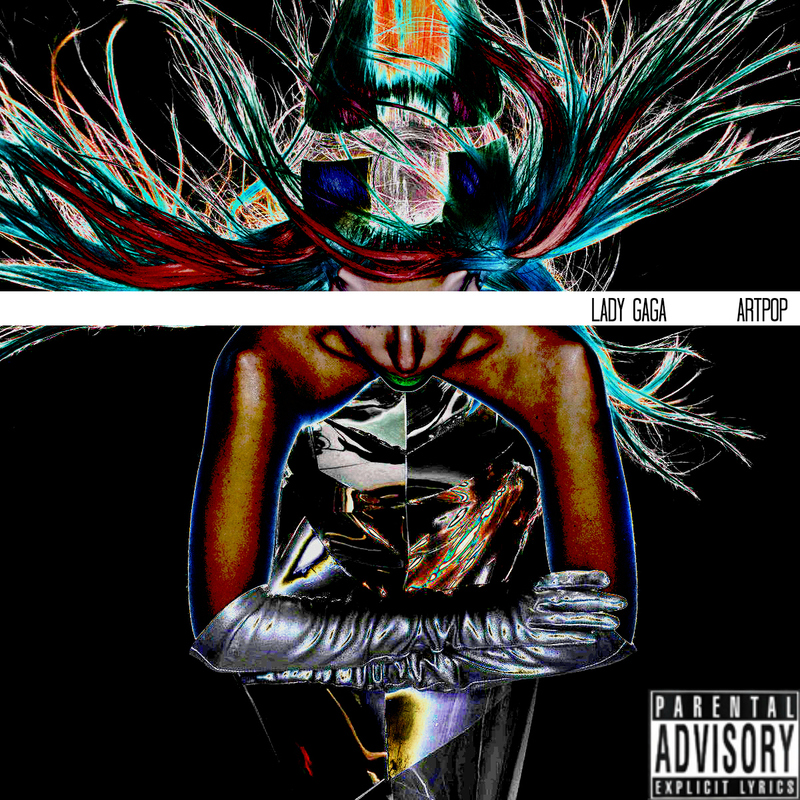 ARTPOP. . HD Wallpaper and background images in the lady gaga club tagged: lady gaga artpop album album art cover art art cover. 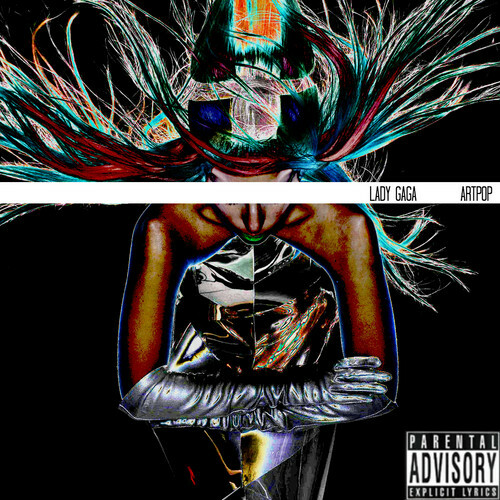 This lady gaga fan art might contain anime, banda desenhada, manga, desenhos animados, mangá, and quadrinhos.